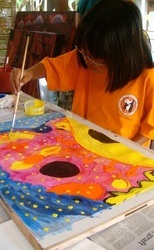 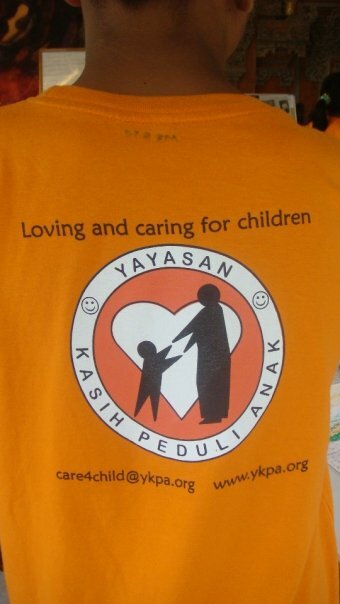 BCAC hosted a group of kids from the YKPA foundation - 'Loving and Caring For Children Foundation' (www.ykpa.org). 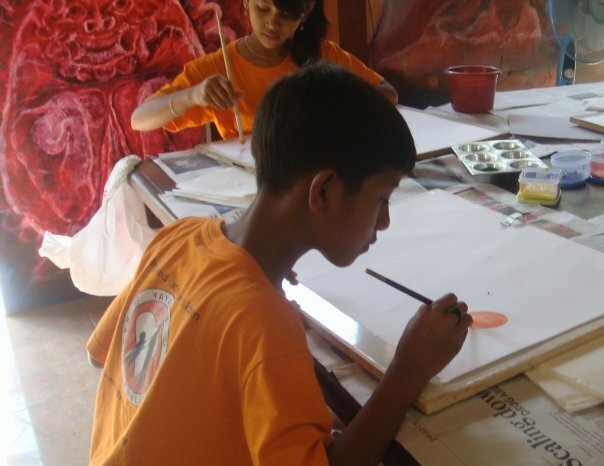 They are not all orphans, but their families are unable to support them, or they have been rescued from abusive situations and from the mean streets of Kuta, where they were 'owned' by bosses who took their earnings from selling on the streets or begging. 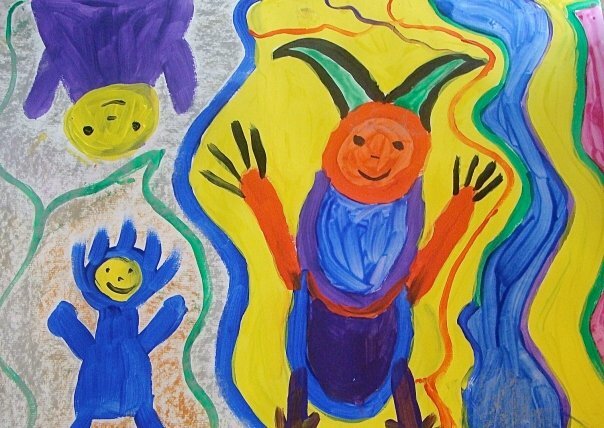 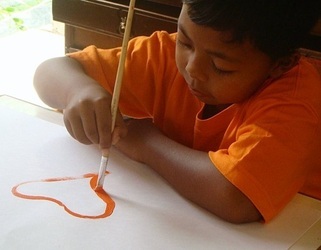 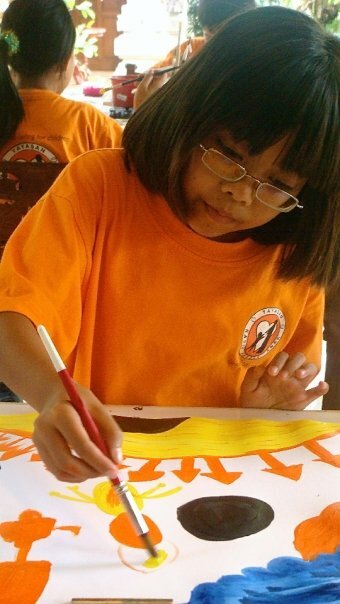 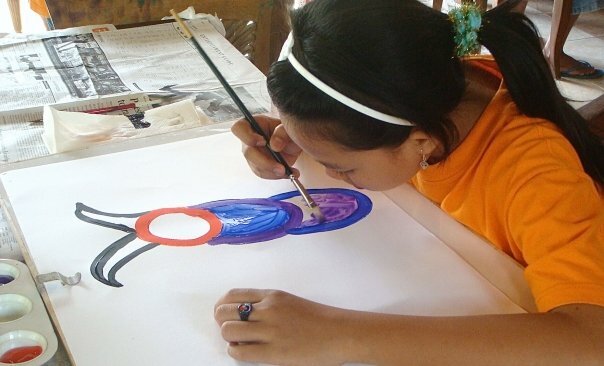 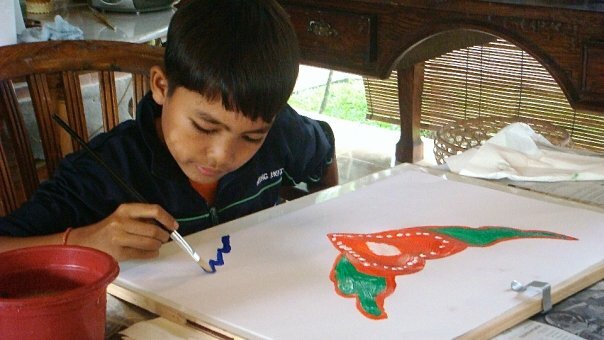 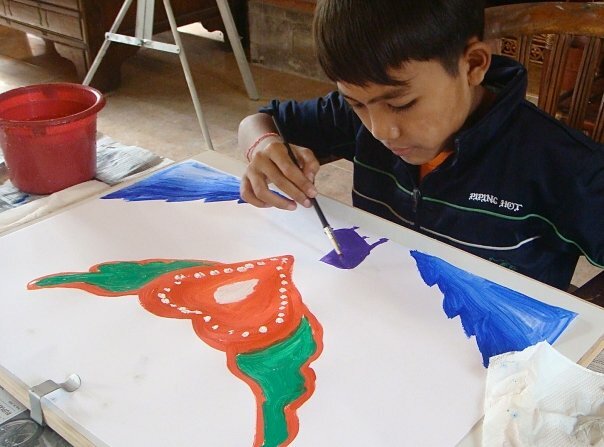 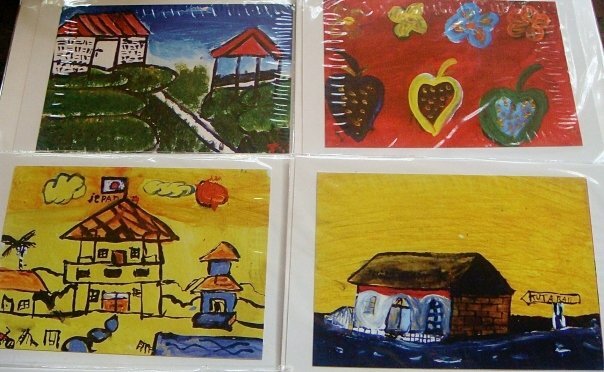 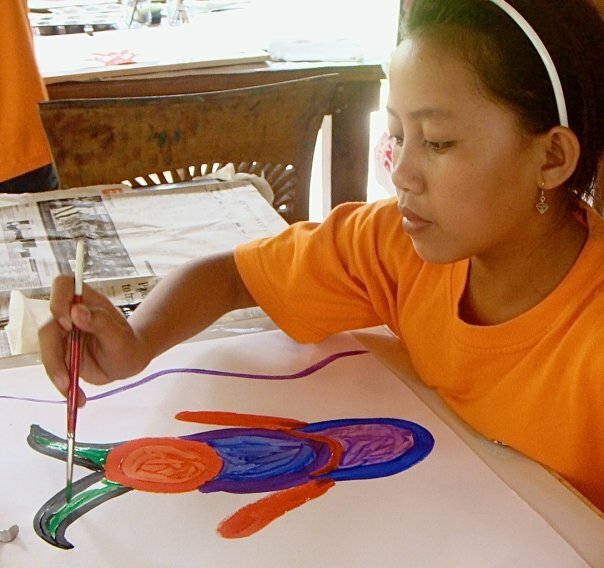 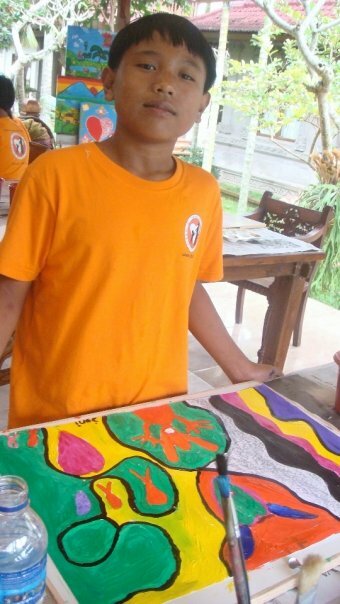 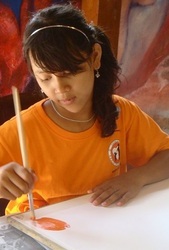 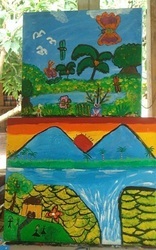 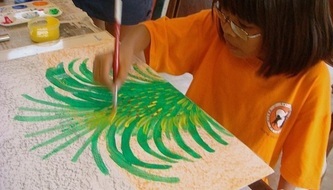 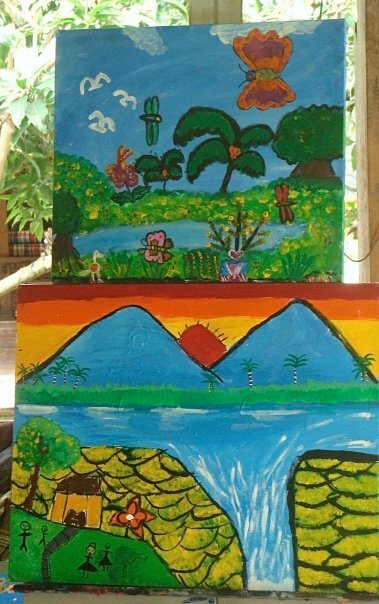 The children help to fund the YKPA themselves by creating drawings for greeting cards, currently on sale at a few stores in Seminyak. 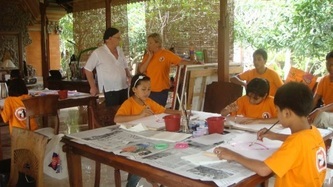 Bruce introduced them to some new techniques and skills. 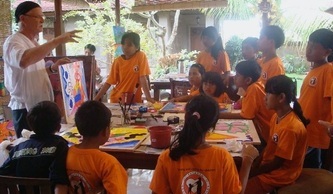 The kids were incredibly enthusiastic and responsive. 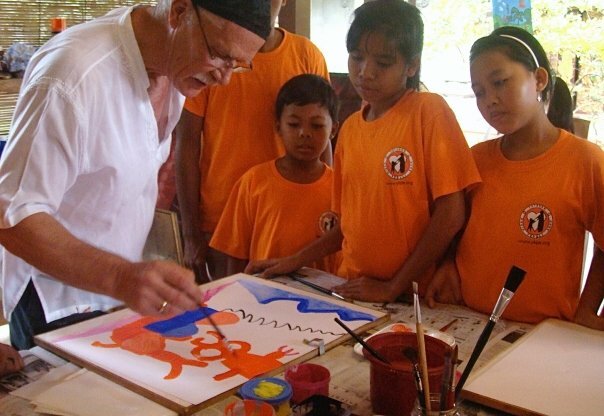 They'll be doing more follow up work with Bruce both at BCAC and the orphanage. 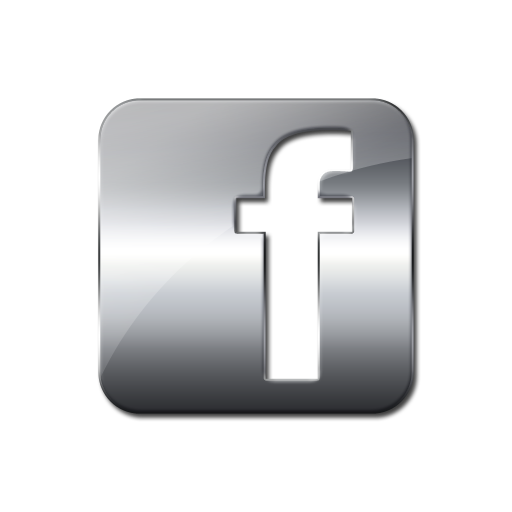 Please click on images below to view larger picture.